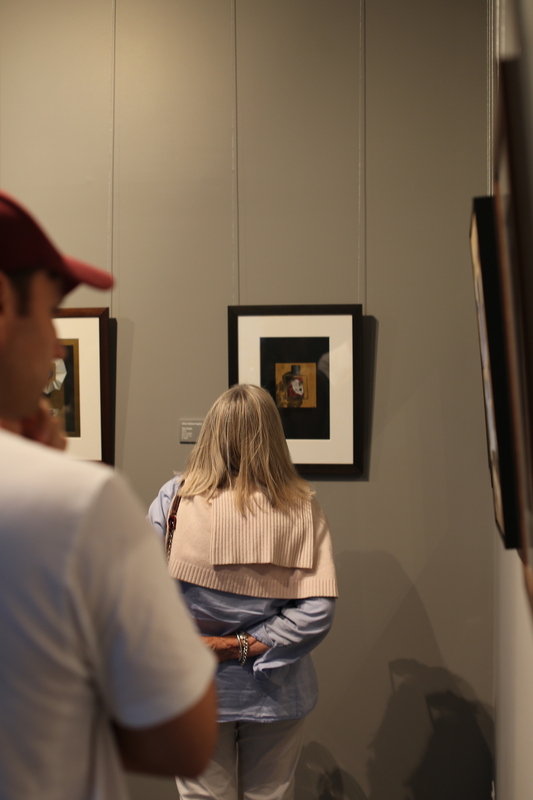 Here at Tortoiseshell we truly value the importance of an inclusive, authentic and personable art experience. Championing a new era of contemporary art gallery for our generation, Tortoiseshell represents the future of art buying and collecting by embracing the changing contemporary art landscape with a stronger desire to put you at the heart of art experience and to better connect and engage a broader audience to explore and discover art. Tortoiseshell presents a dedicated focus to showcasing contemporary art and design through a more considered approach and emphasis on the power of online and social media platforms to champion artists to an ever-growing audience. Tortoiseshell also presents temporary exhibitions and collaborative projects. Our approach embodies our distinct high-level of curation and aesthetic, with all the artists we showcase on our platforms selected based on their commitment to their artistic practice and quality of work, while also reflecting their own unique approach. 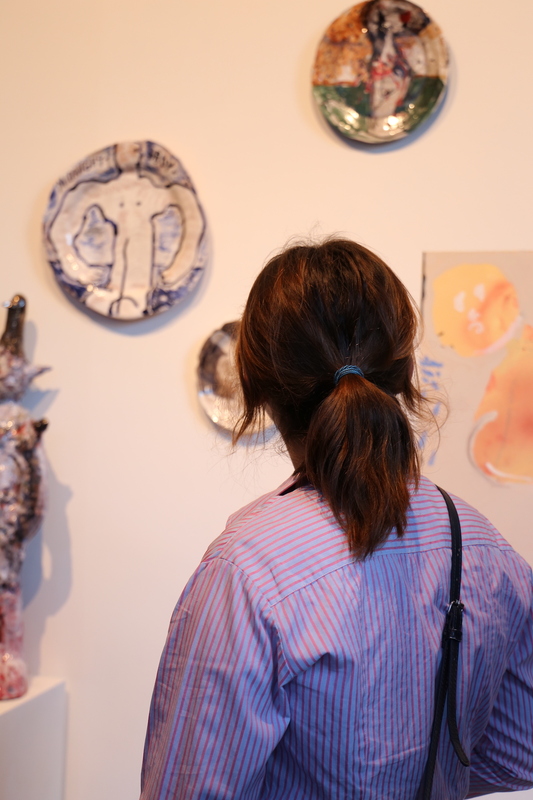 This is why we offer buyers a discreet and professional advisory and curation service that connects your aesthetic preferences and budget with our own established network of artists, designers, local galleries and dealers. We achieve this through allowing you unparalleled access to artist and designer studios and the ability to buy works direct from our digital Gallery and specialised online platforms. 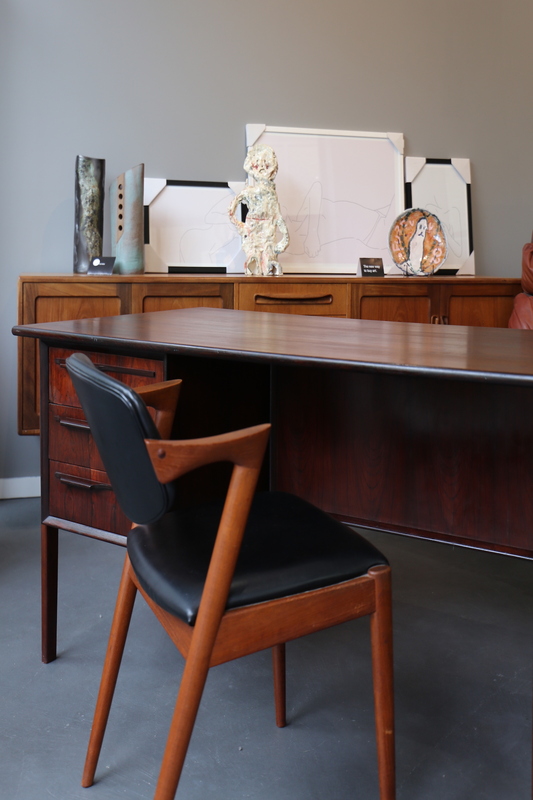 Tortoiseshell also offers a limited selection of fine furniture ranging from early and mid 20th-century Scandinavian pieces to contemporary craftsmanship from Australian designers. Whatever your needs we will work with you to realise your vision. Feel free to browse our online platforms or connect with us directly if you have a project in mind.